Man Mohan Stones commenced its business in 2016 as one of the leading manufacturers of an array of Animal Statue and Stone Railing. 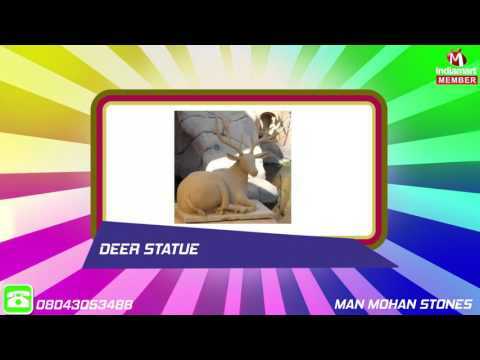 Our exclusive range includes Animal Statue, Marble Statue and Model Statue. The offered product is developed by employing top notch grade material and futuristic techniques in varied provisions for our patrons to select from. Offered product is examined on several predefined standards before presenting them to patrons. Our company works in compliance with international standards and norms as our products are duly tested on various industrial parameters to ensure the impeccable quality of our comprehensive range. Our large production capacity and our years of experience facilitate us to satisfy the growing demands of our valuable clientele.